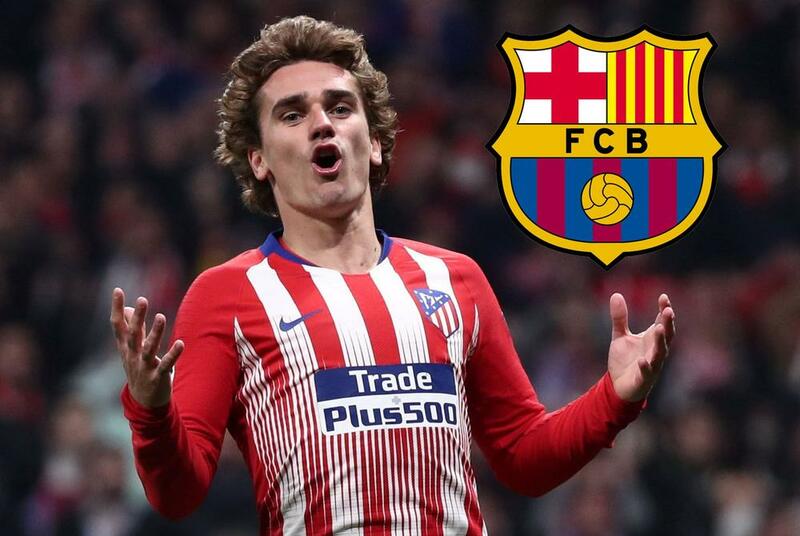 Having almost signed Antoine Griezmann last year, Barcelona are reportedly still interested in luring the disaffected Atletico Madrid striker to the Camp Nou. Barcelona are set to redouble their efforts to sign Atletico Madrid's World Cup winner Antoine Griezmann, according to L'Equipe. The Catalans are long-term admirers of the striker, who signed a fresh deal at the Wanda Metropolitano last summer. Griezmann is apparently unsettled in the Spanish capital, with Atletico's Champions League capitulation at the hands of Juventus casting further doubt over his future.